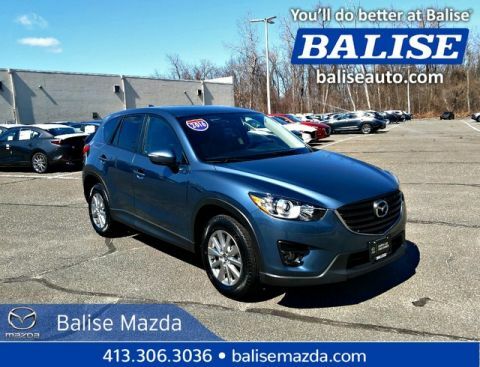 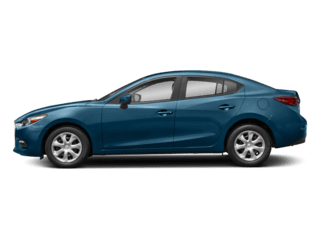 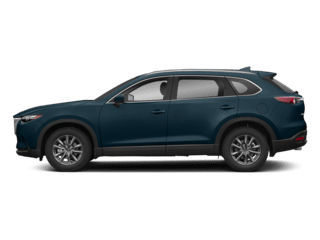 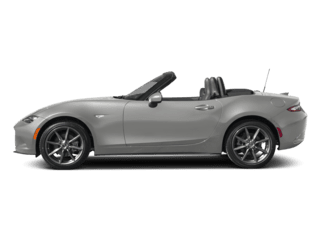 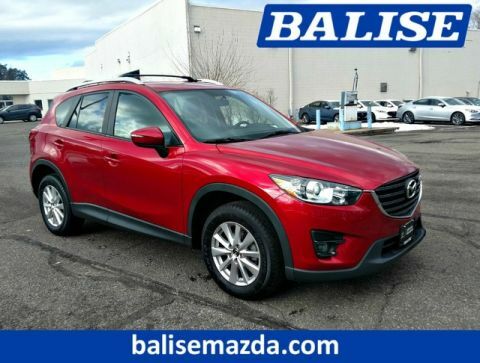 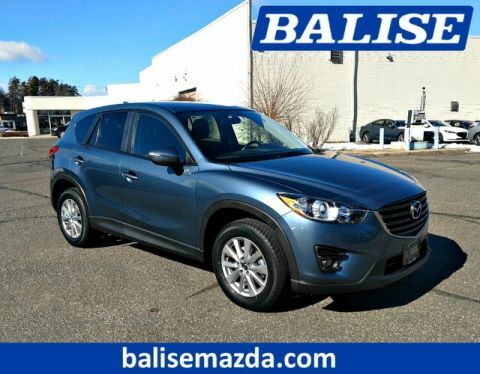 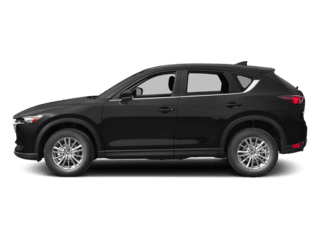 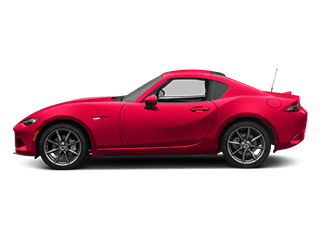 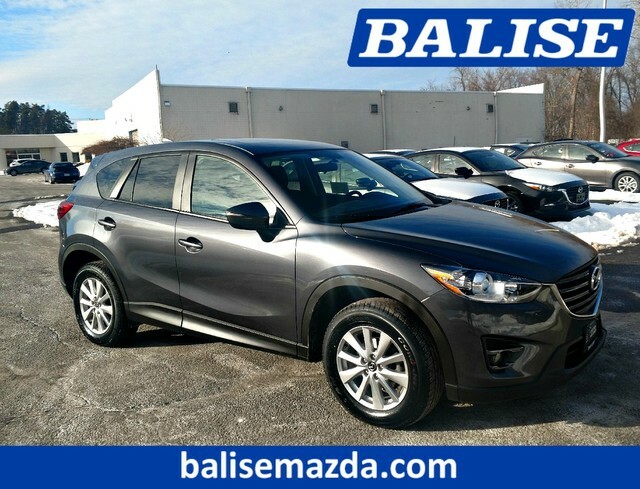 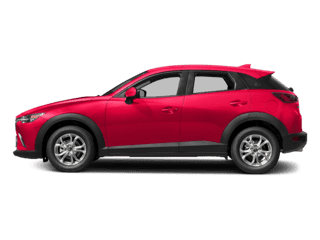 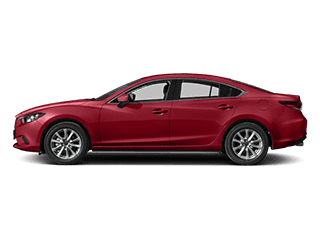 When you visit Balise Mazda in Western MA, you know you’re going to find great deals on new and used Mazda cars and receive the best car service around. 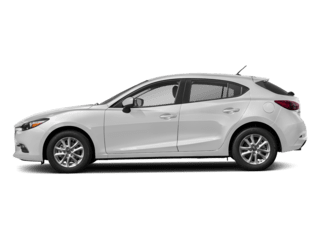 We hold ourselves to a higher standard, ensuring customers they will find an impressive lineup of Mazda vehicles paired with exceptional and complete service. 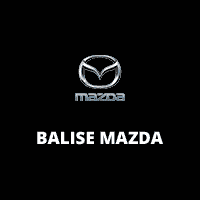 At Balise Mazda, we know you’ll find what you’re looking for whether you’re coming from West Springfield, Chicopee, Westfield, MA or Hartford and Manchester, CT.